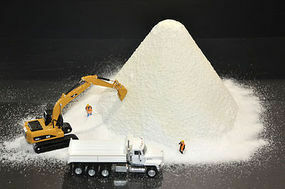 Shop online for 6 jmd model trains. 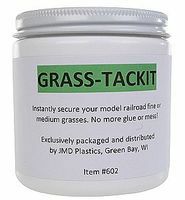 This is the Evergreen Pine Trees - Grass Green 6 - 10'' (10 Pack) Model Railroad Trees by JMD Plastics. 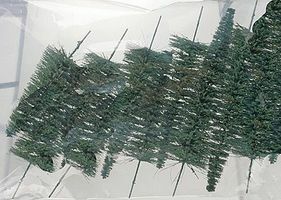 This is the Evergreen Pine Trees - Conifer Green 6 - 10'' Tall (10 Pack) Model Railroad Trees by JMD Plastics.